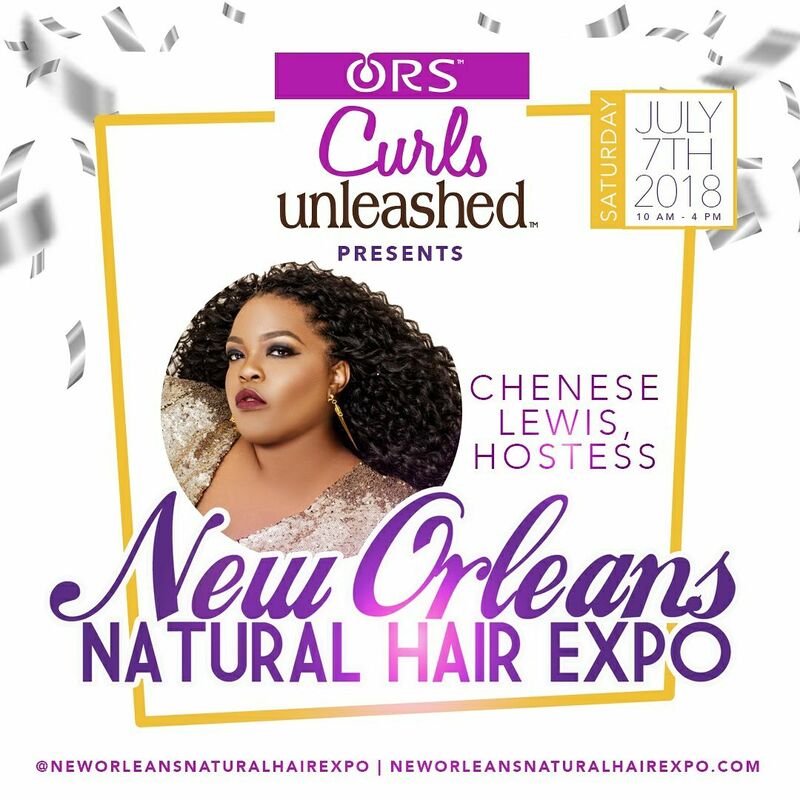 Chenese returns as host of the New Orleans Natural Hair Expo for the fifth consecutive year during the Essence Music Festival weekend! The New Orleans Natural Hair Expo (NONHE) is the “Ultimate Natural Hair Experience!” The goal of the NONHE is to provide a fun, sophisticated, and social environment that celebrates and promotes the natural hair community and culture. The expo will take place July 7, 2017, and will close out with a brunch on July 8, 2017, at the Contemporary Arts Center!